Silver Rock Funding is your answer to getting your business on the right path to growth. 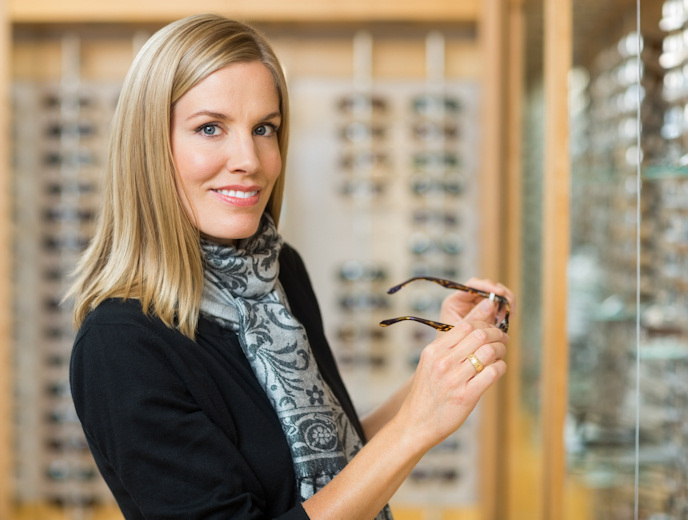 The process begins as a dedicated funding manager assists you in gathering all the documents, bank statements and materials you will need to help fund your optical practice. One of the more popular forms of financing is a merchant cash advance where you pay back on your funding through a percentage of the credit card receipts. Being an eye doctor and running a successful business is a different thing and sometimes getting an assist makes sense. For most small business loans you will need six months of bank statements and three months of merchant processing statements. You could get the financing for your eye doctor’s office that could help you make more money. With a small business loan through Silver Rock Funding, we will help you get over the proverbial financial hump and allow you to get back to doing what you do best—running a successful business. With new clients always out there, why sit back and wait for them come in? Use your working capital for something as simple as marketing or something more permanent like new office equipment, office space or something else altogether--even if you need a loan with bad credit.